Thursday, November 23rd: ALL classes are canceled. HAPPY THANKSGIVING! Friday, November 24th: 8:00am and 9:30am. ALL other classes are canceled. Another successful Thanksgiving lumberjack in the books. Thanks Tyler and Loren for doing the Lumberjack.. Sad didnt see Andy!! Hated to miss it. Hope everyone has a great thanksgiving. Ladies version of “Lumberjack 20” this morning..
Fun morning! Thanks again Loren and Tyler for having us! Modified Ladies version of “Lumberjack 20” this morning..
400m run- almost bit the dust on the first few in the dark! Love my girls!! Thanks, Tyler for hosting. Fun morning! 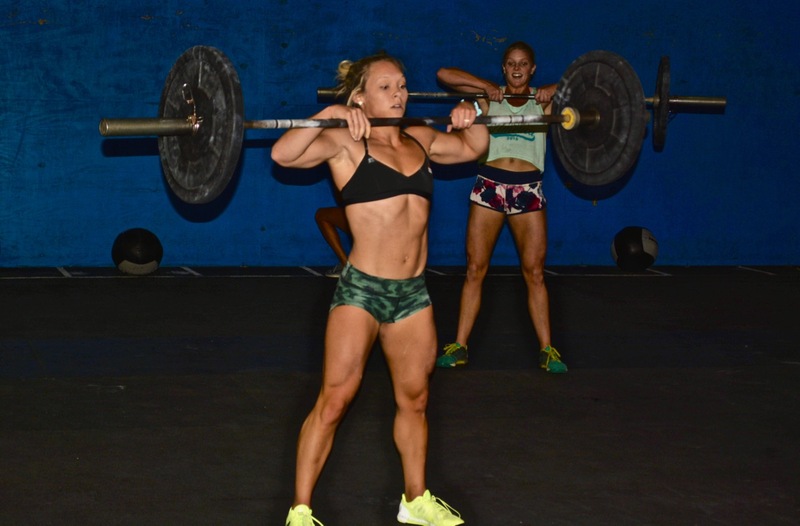 Girls we used 135 not 125 – men’s barbell! Happy Thanksgiving CFJ! Hope everyone had a great day!